An AA meeting is held each Wednesday and Sunday Night at 7:00 pm at the Winfield Community Center. Boy Scout programs are offered in various age groups. Scout meetings and activities are held throughout the year with most taking place at the Boy Scout Hut at Ivan K. Hill Park. A partial list of activities includes the sSpring Camporee, Thanksgiving Banquet and Fall Camporee. 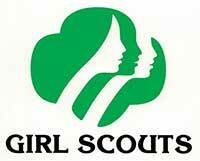 Girl Scout programs are offered in various age groups. Scout meetings and activities are held throughout the year with most taking place at the Girl Scout Hut at Ivan K. Hill Park. A partial list of activities includes Thinking Day, and Girl Scout Camp, both held at Ivan K. Hill Park. A Girl Scout cookie sale is held annually (January) as a fundraiser. For more information, call 1-800-447-5755. Meetings are held the first and third Thursday of each month at 6:30 pm at Winfield Community Center. 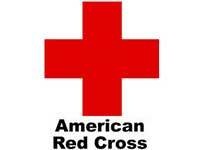 Various Red Cross certification courses are offered throughout the year at Winfield Community Center. 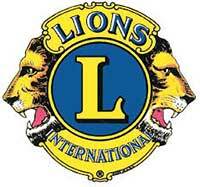 Meetings are held on the first and third Monday of each month at 7:00 pm at the Winfield Community Center. For more information, call Bob awkins at 205-487-4606. Meetings are held the first Monday of each month at the Winfield Community Center at 6:30 pm. For more information, call Randy Brown at 205-412-2089.